The Reebok Jet 300 Series Treadmill is a solid piece of equipment, close in standard to the type of treadmill you might find at a gym. This review will consider whether or not the quality of this treadmill is sufficient for different categories of user, or even whether a cheaper one might suffice. The Jet 300 has a good range of operating speeds, with a maximum of 20kph. Unless you are Mo Farah, this should be more than adequate for any normal use, especially in combination with the 15 incline levels it can offer. The treadmill can thus acommodate serious athletes as well as beginners. Some cheaper treadmills have a much lower maximum speed. A 2.5 HP electric motor provides the power. This is substantial enough to support quiet operation and smooth changes of speed. The belt of the Jet 300 uses what Reebok call: ‘air motion technology’ to provide ‘air pod cushioning’. Air is transferred by the pods, to adapt to the way the user’s feet land on the belt. Without going into excessive technical detail, this gives a soft and springy feel, and, by reducing harsh impacts, can help users to avoid or manage injuries. Many cheaper treadmills are unsuitable for heavier people: they are simply too flimsy. The maximum weight of user allowed by the Jet 300 is 140kg, or around 22 stone, so most people should be able to use it safely. 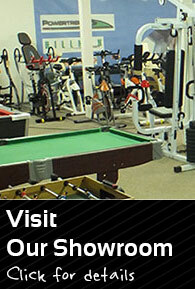 The Jet 300 offers 27 pre-programmed workouts, which means that it has options for beginners and advanced users. These workouts can be set to provide an appropriate level of challenge for any user, and can assist in meeting training objectives. The console offers a 5.5″ screen, and has buttons to set speed and incline. In common with most machines of this quality, there are quick start and emergency stop buttons, as well as a clip, which the user can attach to their clothing, connected via a cord to a magnetic cut-out switch. If the user should fall, as long as they are wearing the clip, the device will stop immediately. The Jet 300 has built in speakers and MP3 connectivity, so that users can listen to their own music whilst training without needing to wear uncomfortable earphones. Whilst this may seem frivolous, in fact exercising to music can help users to stay positive and motivated. Typically, treadmills of this standard are bulky and difficult to store. This is one area where cheaper, lighter treadmills can be superior. The Jet 300 is certainly no lightweight at 87kg, but crucially it features a hydraulic ‘soft-drop’ mechanism, enabling it to be readily folded and moved for storage. This one feature will be a huge selling point for many people, as not everyone can spare the space for a permanent home-gym room. 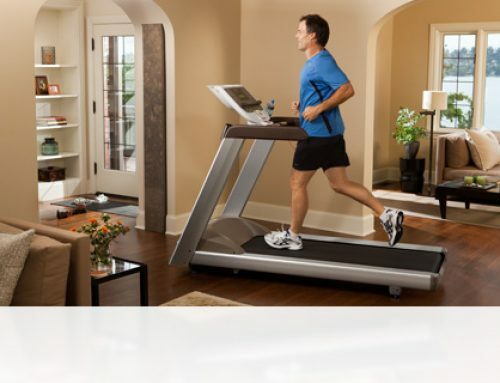 The ability to get the treadmill out of the way easily if visitors are expected will be a prerequisite for some. The Jet 300 does not require a great deal of assembly on delivery: Reebok claim that it arrives 95% assembled. The instructions for assembly are not that clearly translated, but the pictures should enable most people to put it together easily and quickly. A minor drawback is that due to the weight of the device, it is advisable to have a second person on hand during this process. The Jet 300 features a fan designed to cool the user. As regular treadmill users will know, these fans normally provide a barely-noticeable output. Unfortunately, the Jet 300 is no exception to this rule, but it is no worse than most other treadmills! The Jet 300 is a high quality home treadmill with a range of features comparable to those boasted by machines found at a good gym. It offers good impact absorption, and folds easily for storage. It can accommodate most shapes and sizes of user, and is relatively quiet in operation. 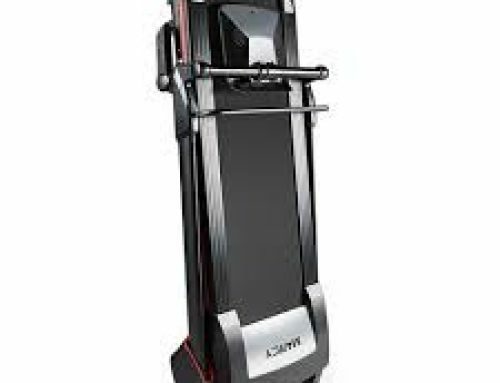 It has a wide range of speeds, inclines and pre-programmed workouts, allowing it to satisfy the training needs of users ranging from young to old, and from beginners to experts. The Jet 300 has good safety features, including two types of emergency stop, and can play your music whilst you train. On the negative side, there is some assembly required on delivery, and the cooling fan is weak. Whether you should invest in the Jet 300 is probably dependent upon your training needs. If you are a light user, who is unlikely to use the full range of features of this treadmill, and who would appreciate something smaller and lighter, you may want to look at cheaper, less powerful devices. If you are an experienced athlete, or simply want more power and flexibility, combined with quieter, better-cushioned operation, the Jet 300 could prove to be a good choice. Are you considering alternatives from Reebok? We carry out regular reviews of running machines that are available within the UK and beyond. 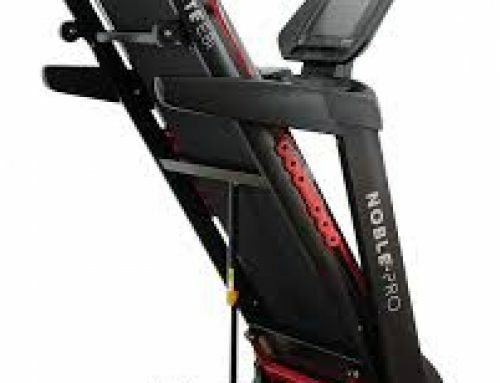 We’ve recently reviewed the Reebok Jet 100, while we also have a full review of the Reebok 200 treadmill online.